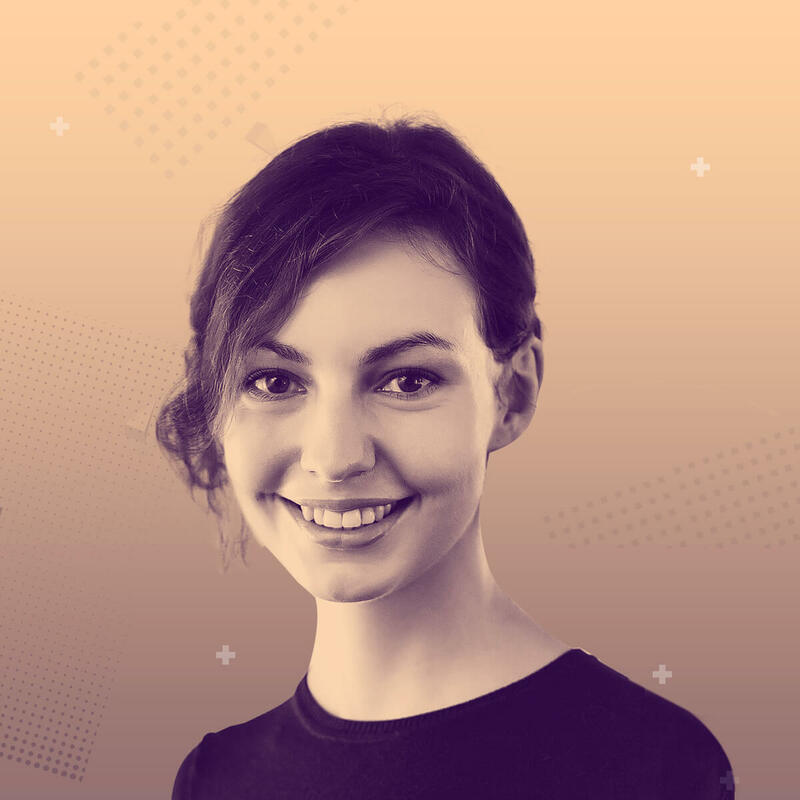 Alicja is cognitive scientist and UX Researcher at Allegro. For the last five years she has been conducting qualitative and quantitative research to get to know and understand the needs of the customers and make sure the product answers those needs. Big fan of common sense and data-driven decisions. After work hours, Alicja teaches at UAM in Poznan, practices piano playing and travels. How not to drown in the ocean of qualitative and quantitative data? 30 min Case study | Category: Raising the game (Inspiring stories, case studies, etc) | Target Audience: Professionals. UX researchers, designers, product managers from big organizations – having to do with big data. As we were about to launch the new layout of Allegro, the 6th largest e-commerce platform in Europe, we faced a problem: the performance of the new layout was not as good as we expected. And we needed to know why. So we launched the big exploratory research project, which included it all: big data, A/B testing and good old customer feedback. Let us take you through the research we performed and methods we used to gradually enhance our product – up to the level where both qualitative and quantitative metrics satisfied us. We will tell you how to collect data, work with different types of it and integrate it into actionable findings that can make your product better. How we worked with different types of data and what we learned from it. How we integrated takeaways from big data analysis and qualitative research to get better, reliable results. How we transformed research results into changes in product.